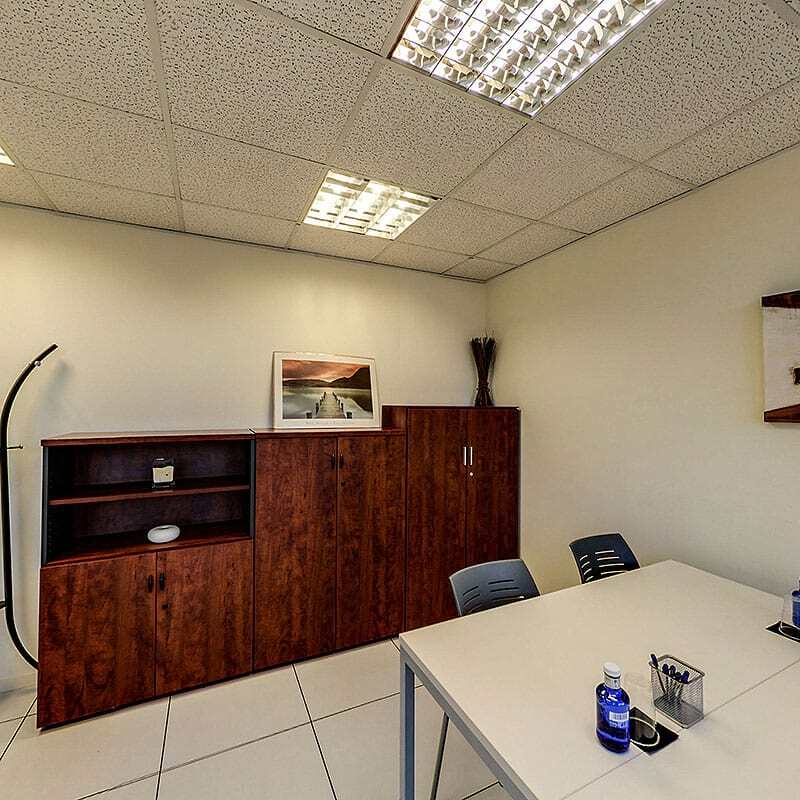 Use of fully serviced office according to your needs. Main reception area with friendly and welcoming staff. Staffed reception and switchboard – Telephone answering using your business name. Fax reception – Mail handling facilities. High speed internet access, Optical Fiber, WI-FI. Access to digital color printer, scanner, copier. General expenses (daily cleaning, air conditioning, heating, electricity, water charges). Company’s logo on office and on floor directory. Possibility of Parking in the building. 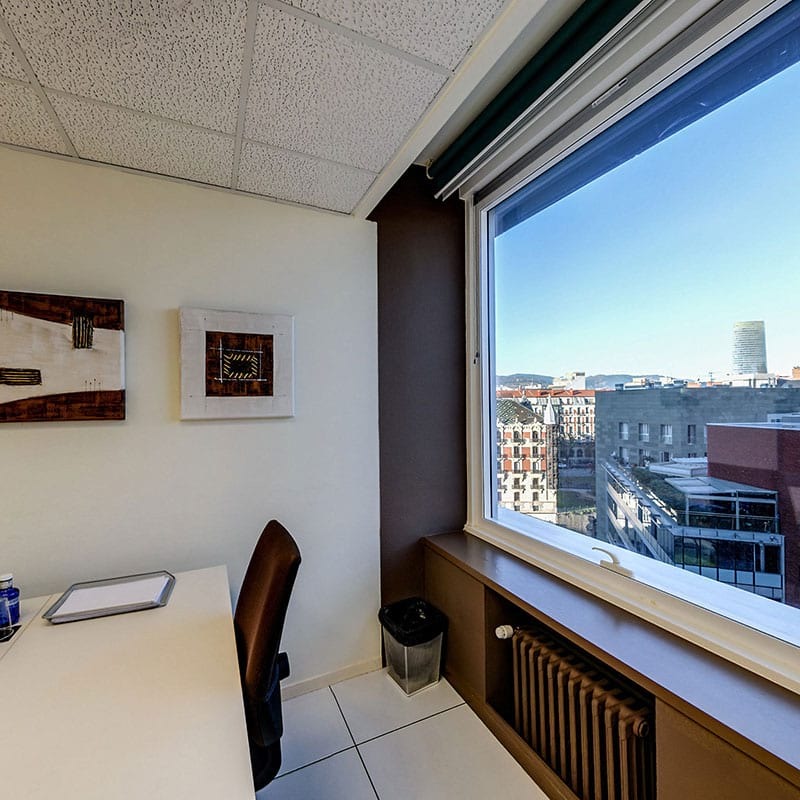 Use of meeting room half day each month. Access to rest of services according to current rates. Aware your location is key to your business, Spankor offers offices of different capacities, fully furnished and equipped with the latest in technology and telephony support, enabling you to get up and running quickly and easily, with no investment, no risk, so that you focus on the most important aspects: your customers. 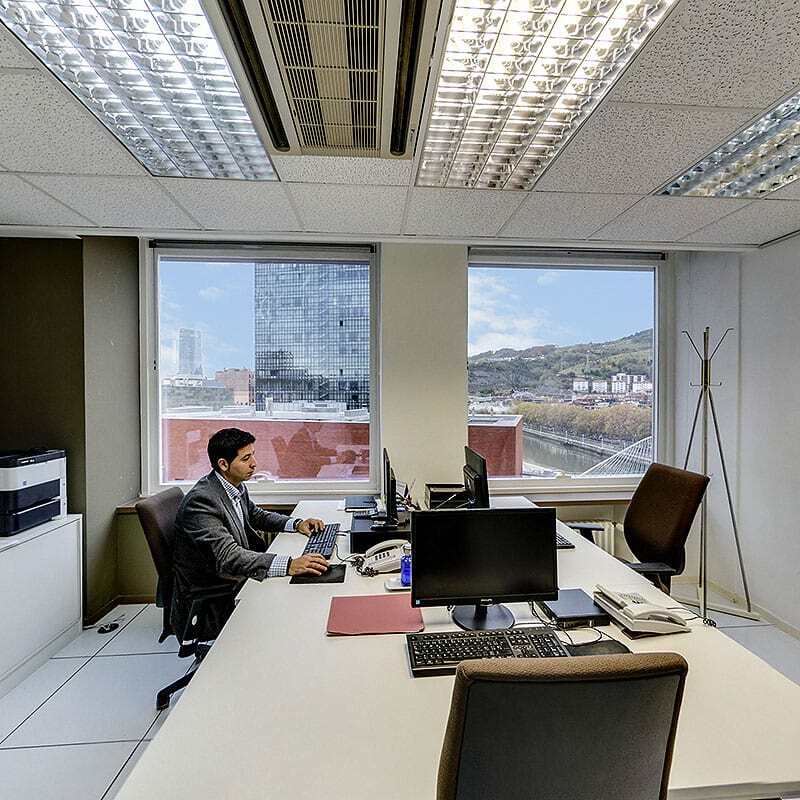 Spankor boasts an excellent office location near the heart of the financial district in Bilbao, is close to railway and tube stations, car parks, restaurants, hotels and extremely easy access and departure from the city, only 10 minutes away from Loiu Airport. Right from the word go your company will boast all the technical equipment required and a human team who shall facilitate the execution of your activities at all times, offering management support services and giving a company image to your customers of quality and professionalism. 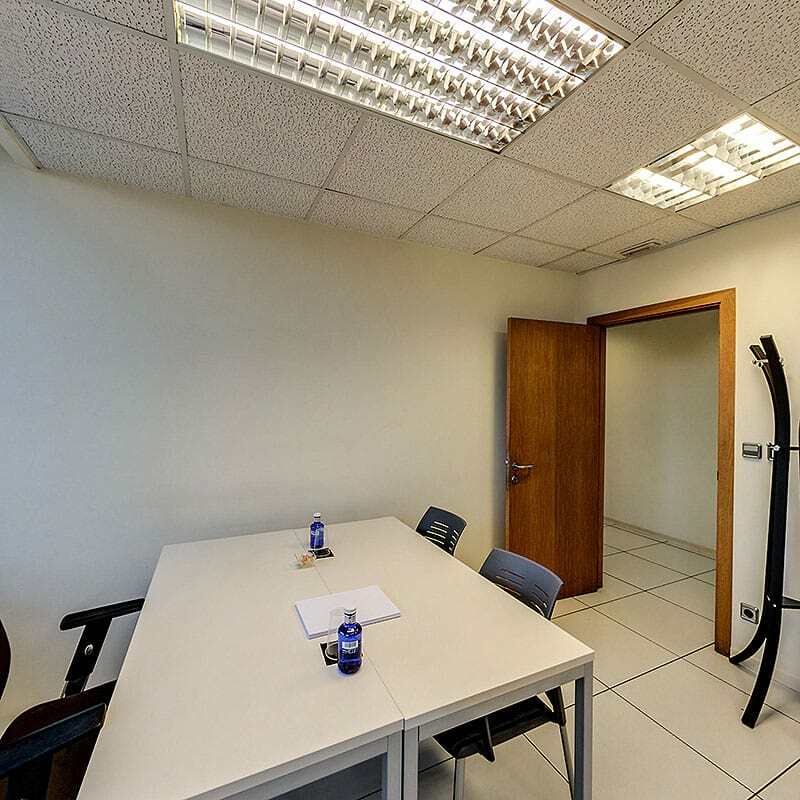 Take the advantage of setting up your business in our centers, from simplifying the official organisations setting up procedures, to cost optimisations, and making profitable your expenses, as you are the one who decides on expenses according to your service requirements.